Good company, good music and singing, good crafts and activities, good food and a good message. 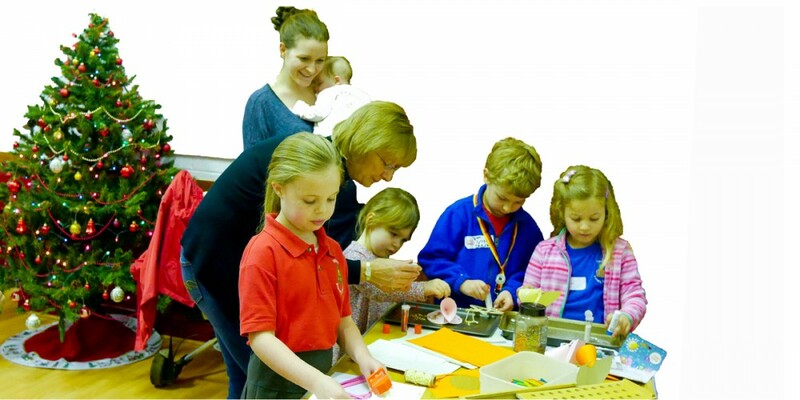 So what is Messy Church? 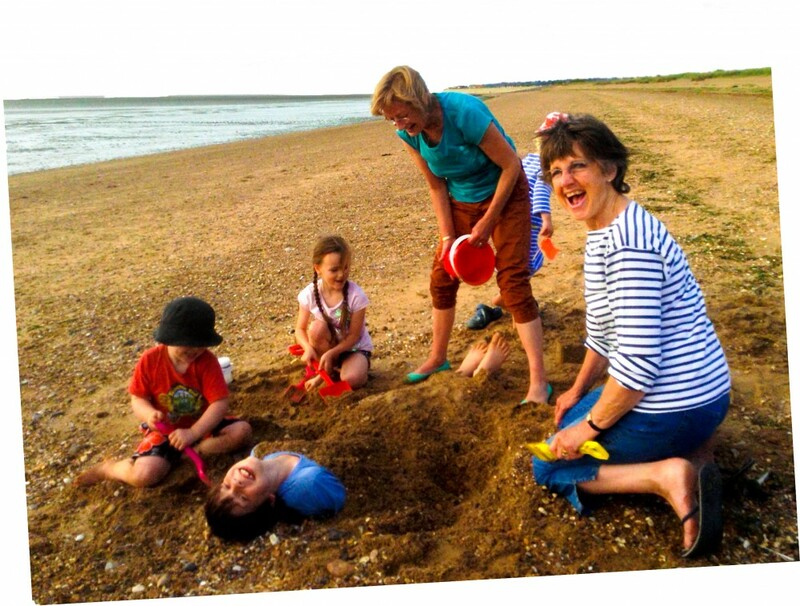 The first Messy Church began in 2004 when a group from a church near Portsmouth were frustrated because, as a church, they hardly had any children attending church on a Sunday. So they decided to try to do something different for all ages together. The rest is history as the say. 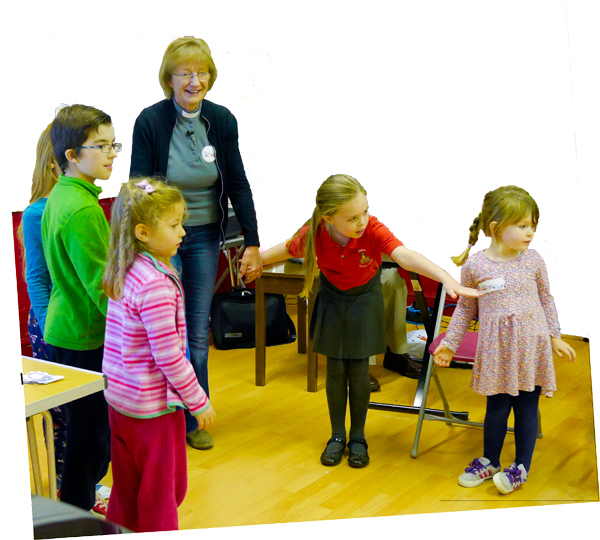 The concept of Messy Church has grown and spread nationwide – its popularity and success is astounding! 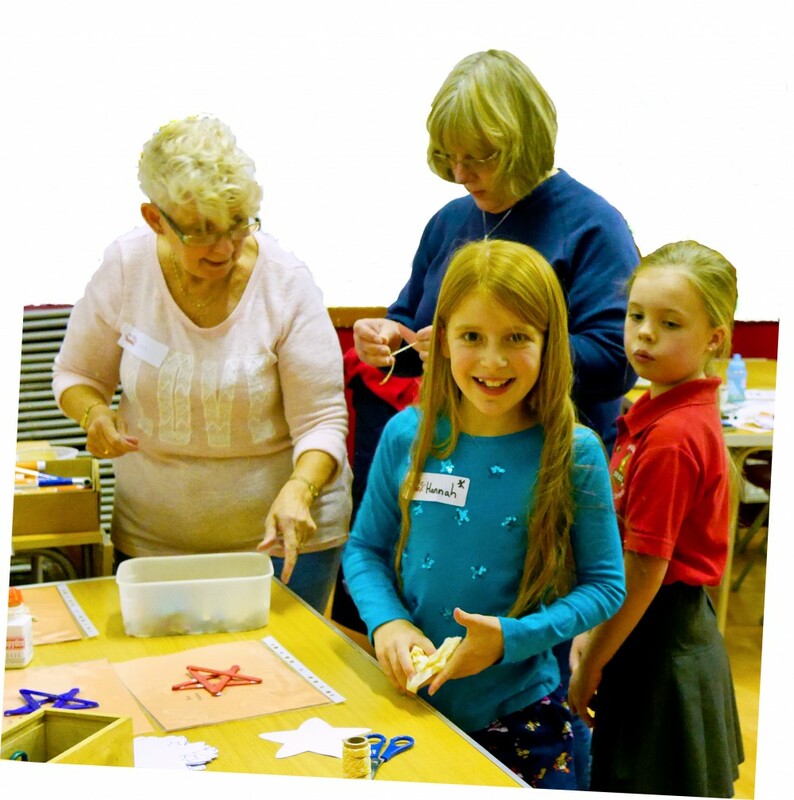 There is no age limit to Messy Church but it is ideally suited to Primary School age children. All children must be accompanied by an adult – and all adults must be accompanied by a child!! The adults actually enjoy Messy Church just as much as the children! An opportunity to learn about the Christian faith in a lively and non-threatening way. Throughout the year, there are always different activities ( there is even the odd trip to the beach - see our photo album here) and at Easter there is the Eggcitement of an Easter Egg Hunt.